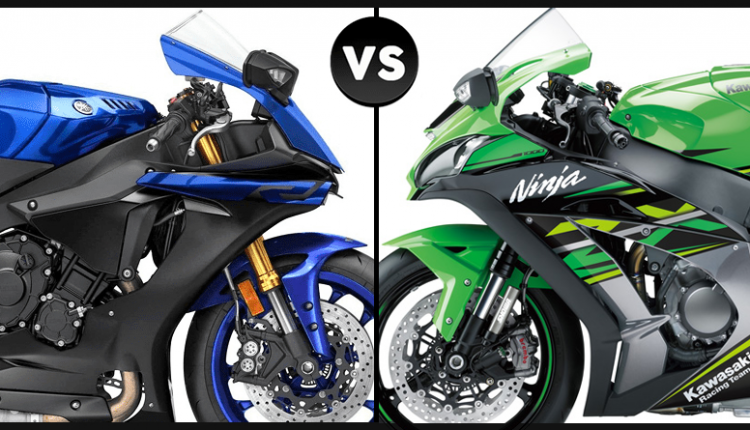 Yamaha YZF-R1 vs Kawasaki Ninja ZX-10R (Quick Comparison): Yamaha YZF-R1 and Kawasaki Ninja ZX-10R are two rivals placed with a larger-than-expected price gap by their respective brands. 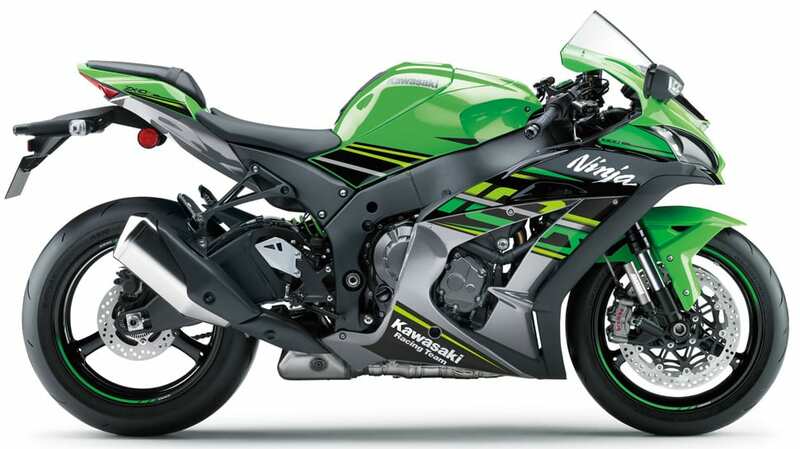 ZX-10R is available for INR 14.30 lakh, putting almost entire superbike market to shame with its high-performance engine and justified price. However, it was sold for INR 12.80 lakh for a limited period of time. Yamaha, on the other hand, has increased the price tag for R1 a few days back and now asks INR 20.39 lakh as the ex-showroom price tag. 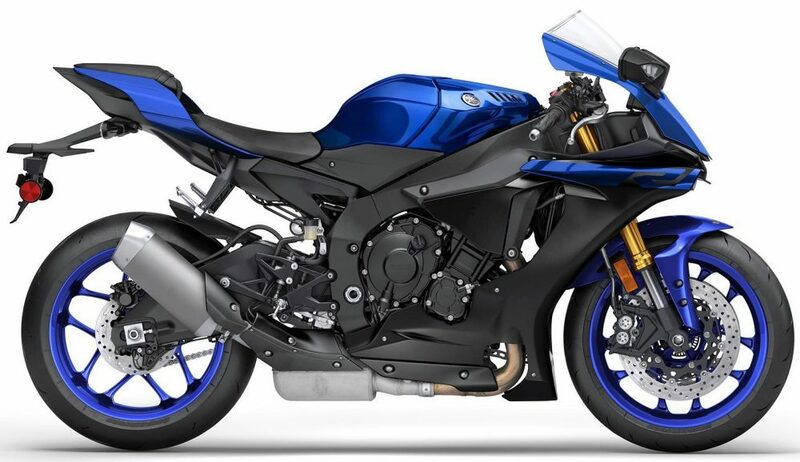 The price is higher than S1000RR and almost close to Ducati Panigale V4. 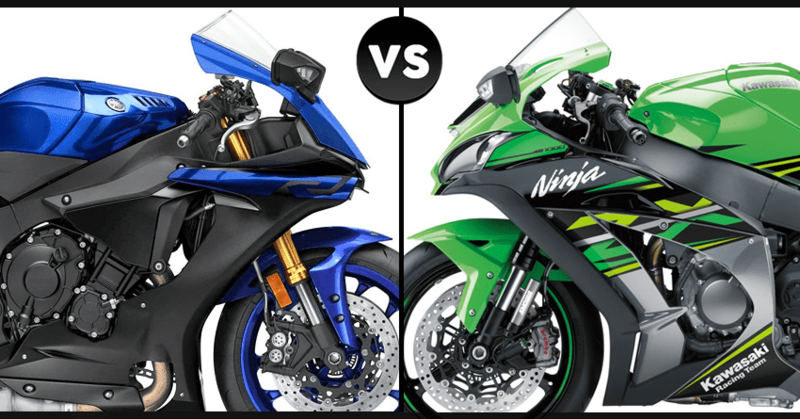 Here is a quick comparison between YZF-R1 and Ninja ZX-10R.